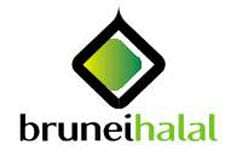 Research group Technavio has announced the top five leading vendors in their recent halal food market in Europe 2016-2020 report. HFA sends out a clear message that such baseless allegations, irresponsible accusations and politically driven agendas shall never be tolerated. 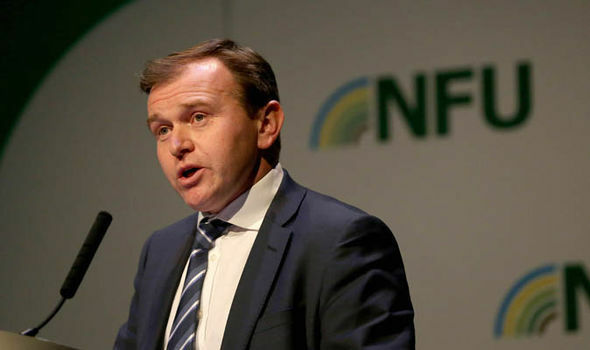 Animal welfare minister George Eustice warned under current EU rules, the Government is powerless to stop livestock being forced to endure long journeys before being slaughtered overseas. UK: Arbitration Hearing regarding the machine slaughter of Halal animals. 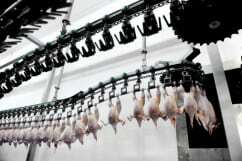 The MAT has been requested by leading authorities within the Halal slaughter industry to arbitrate on whether the machine slaughter of animals is legal under Islamic Law. 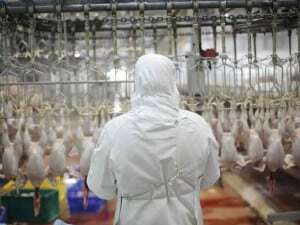 The abattoir which provides halal and kosher meat appears to ignore all standards of animal welfare despite the presence of a government inspector and two vets. The event welcomed big brand names such as Tesco, Asda and Oglivy Noor as it ran seminars chaired by industry experts, panel discussions and networking sessions across a number of sectors. The levy board will also have a stand at the Muslim Lifestyle Show at London Olympia from 30 April to 1 May. 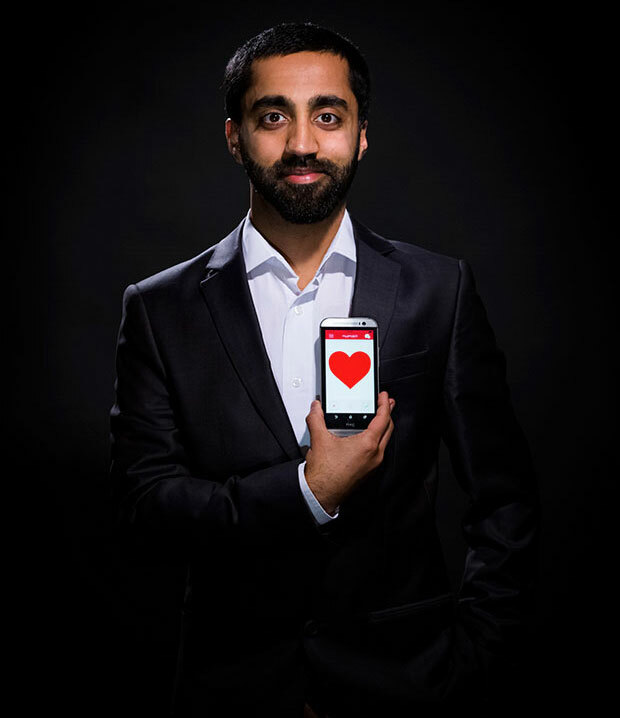 MLE Connect 2016 will take place at the Grand Connaught Rooms in London on April 7, 2016. It will feature workshops, seminars and networking panel discussions. 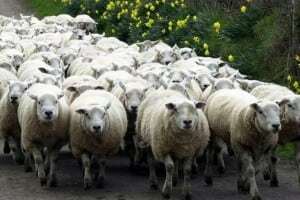 Over 3,000 independent Halal butchers’ shops have been ignored due to their religious’ beliefs. National Butchers’ Week 2016 – 14th to 20th March.